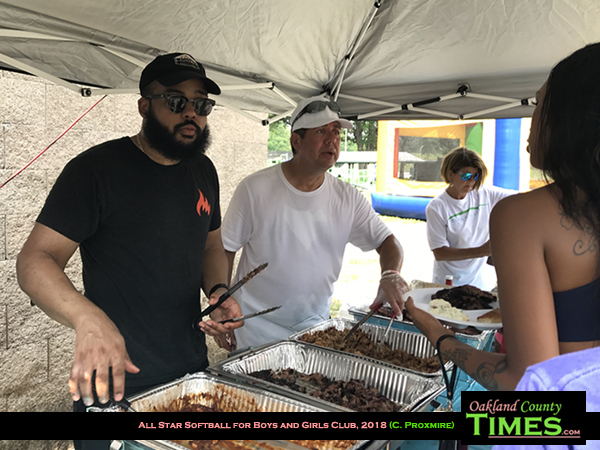 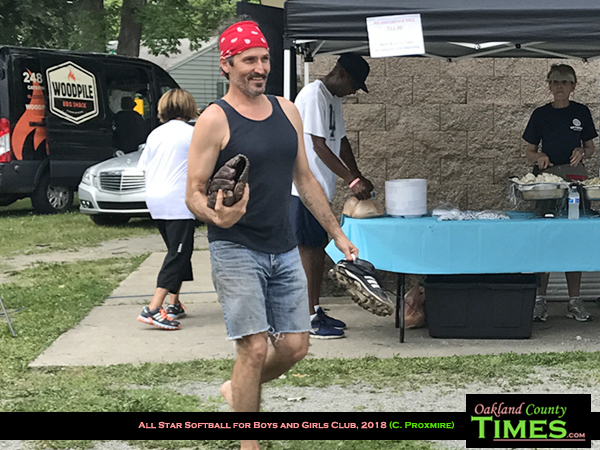 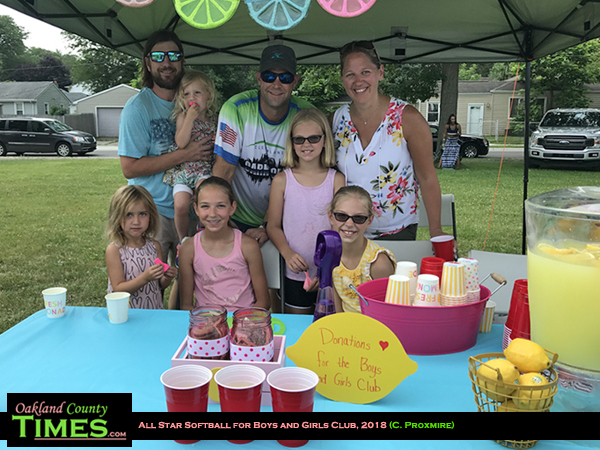 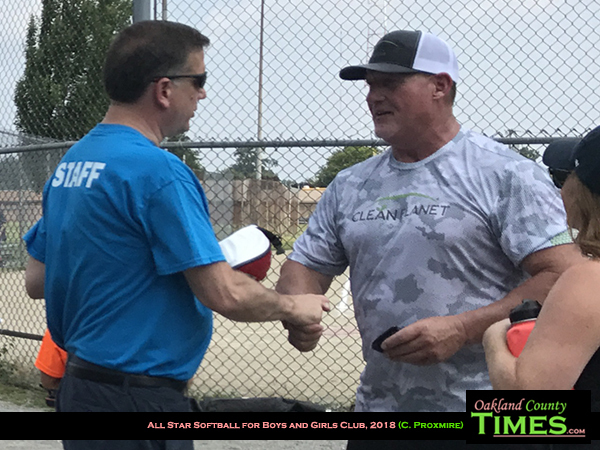 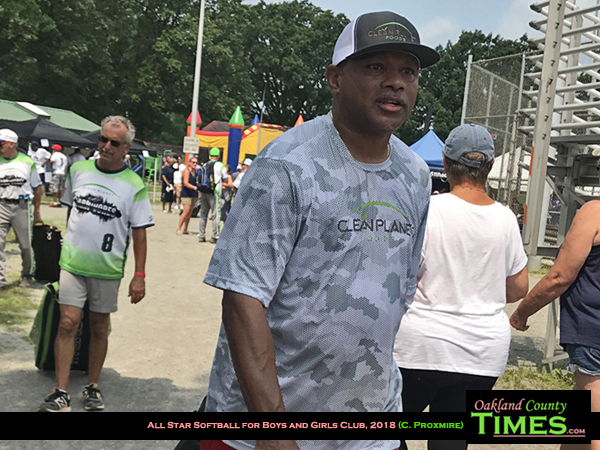 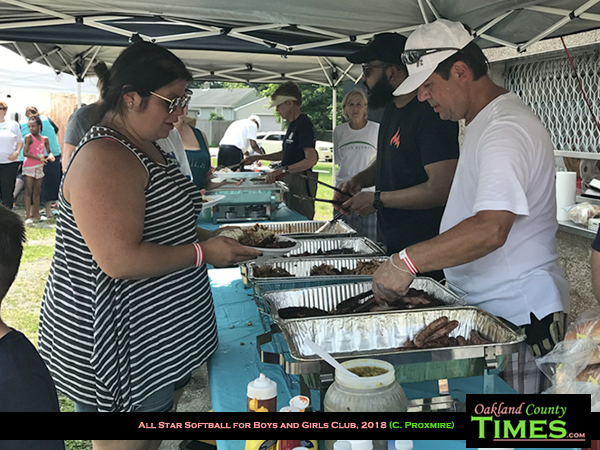 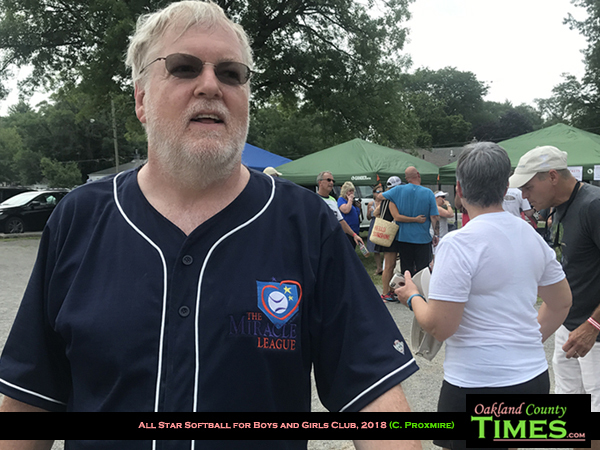 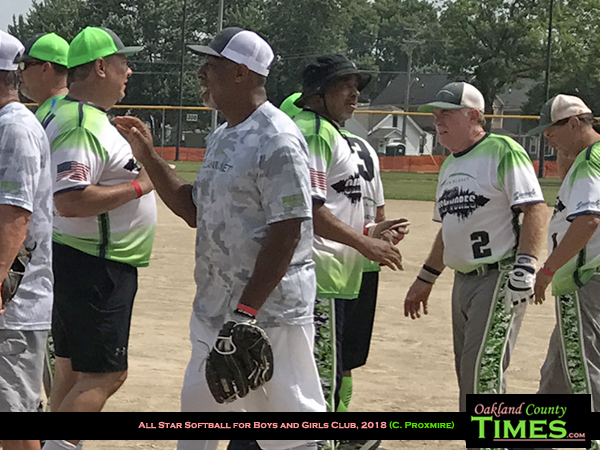 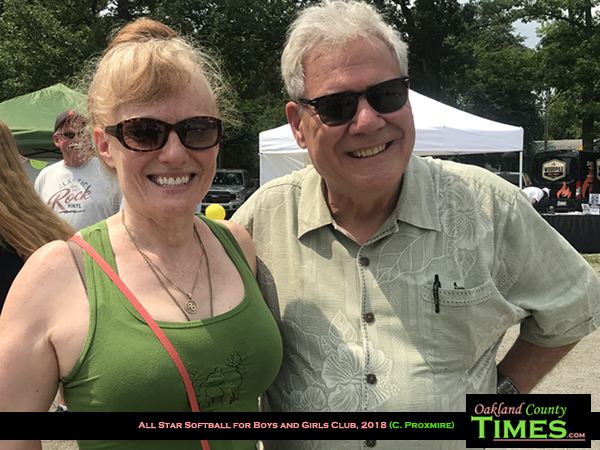 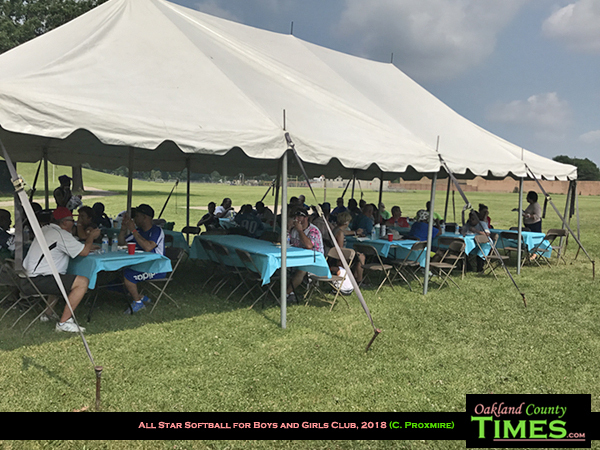 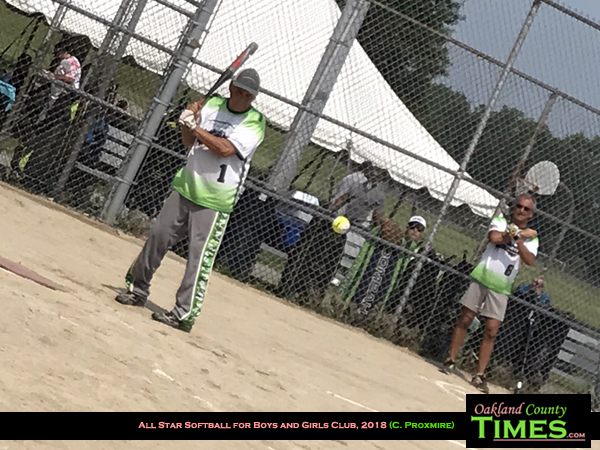 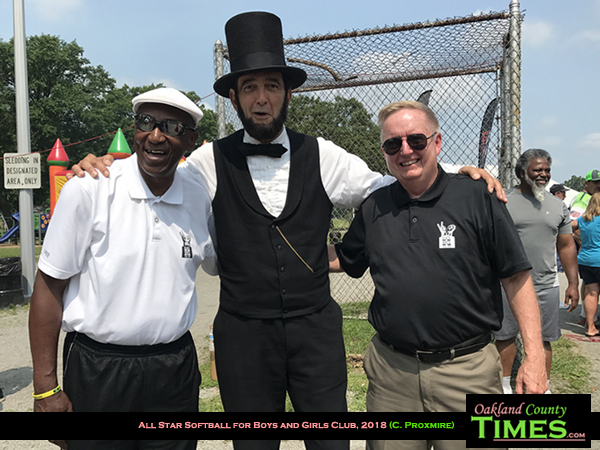 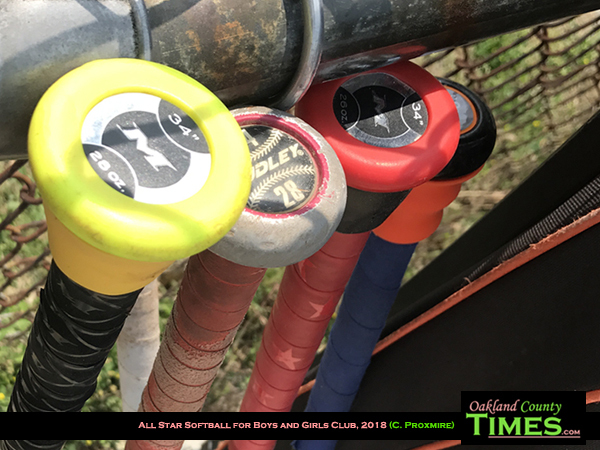 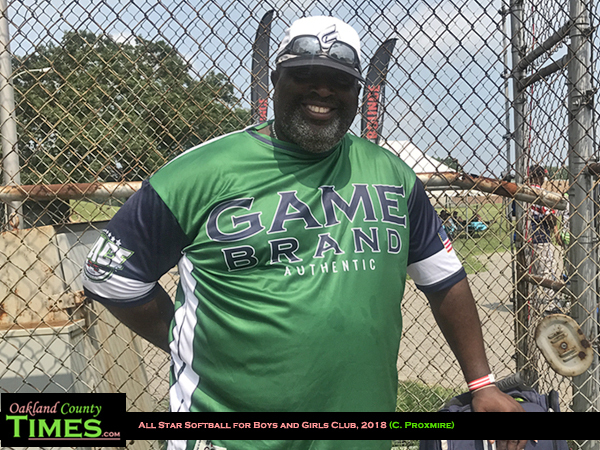 Ferndale, MI – In spite of sweltering temperatures, dozens of people came out to Martin Road Park for a day of softball and bbq to support the Boys and Girls Clubs of Oakland and Macomb Counties. 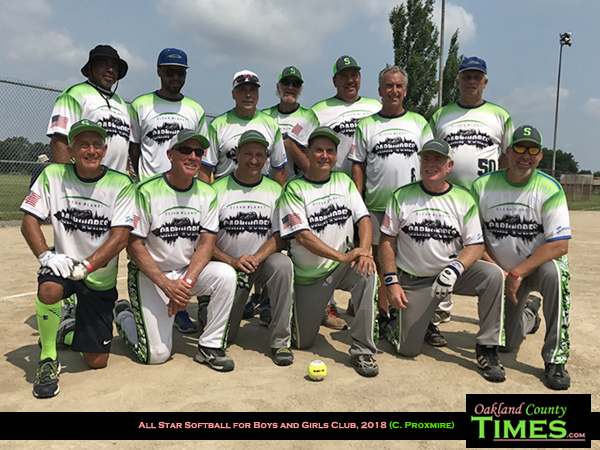 The Celebrity Softball Tournament featured teams from Great Fresh and a Team Hollis which is made of firefighters and police officers from throughout SE Michigan. 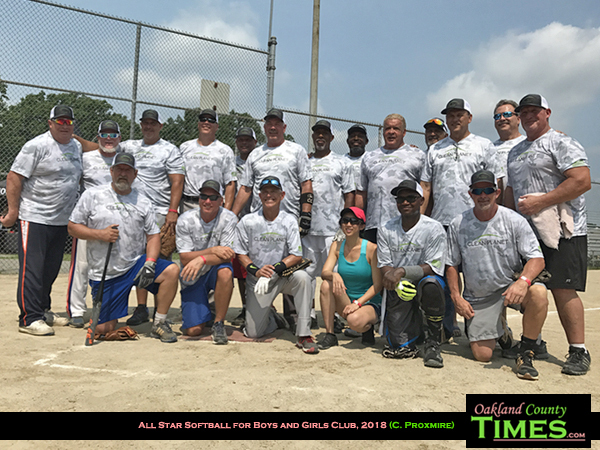 There was also a team of celebrities that included Tommy “Hitman” Herns and Charlie LeDuff. 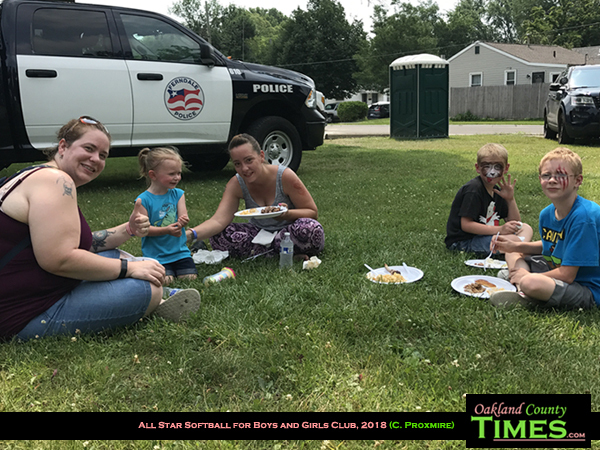 Woodpile BBQ in Clawson was on hand with a buffet of pork, sausages, slaw and macaroni and cheese. 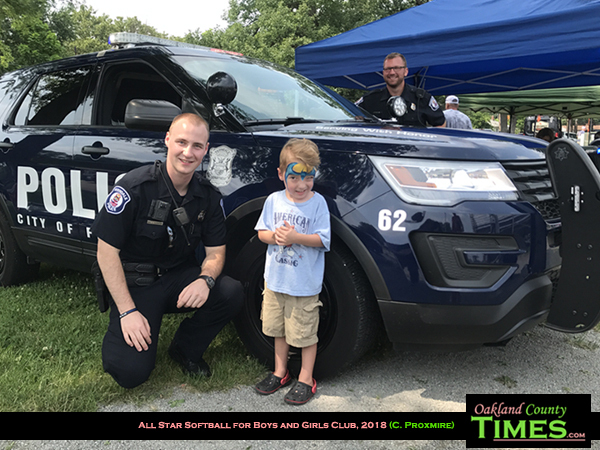 There was a also a lemonade stand, a bounce house, face painting, and the Ferndale Police were on hand to show kids the lights and sirens of police vehicles. 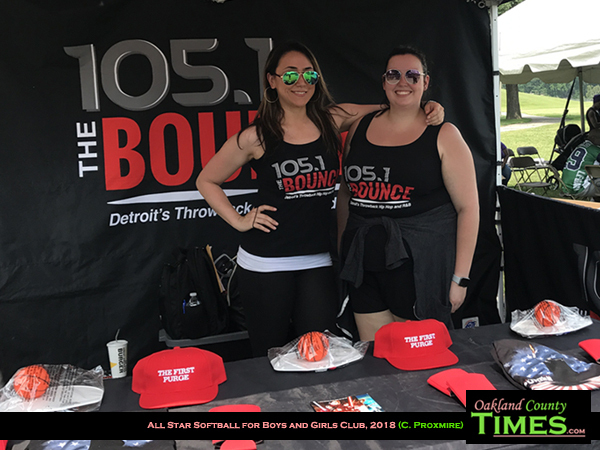 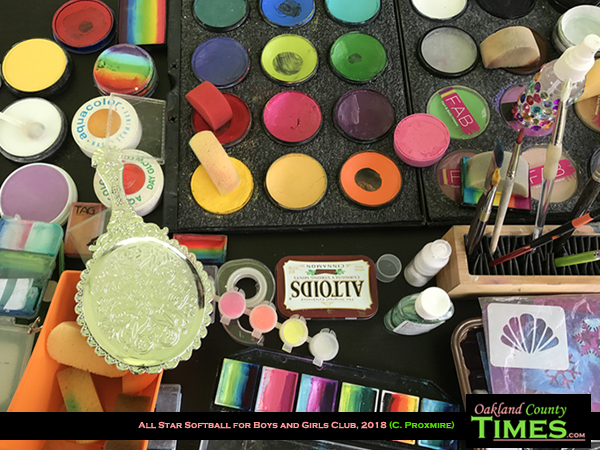 Money raised supports programming at Boys and Girls Clubs of Oakland Macomb Counties, which has locations in Ferndale, Royal Oak, Southfield and Washington Township. 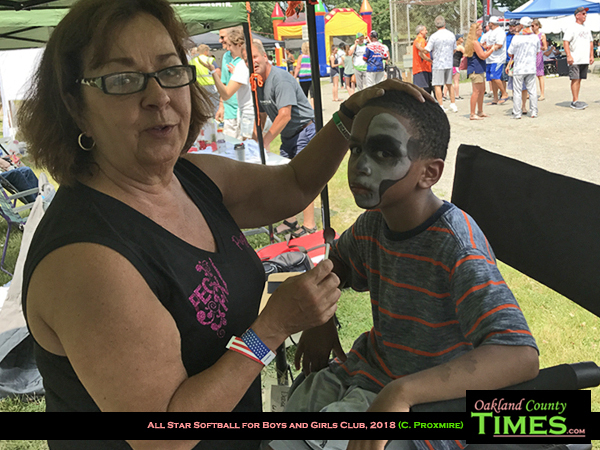 To learn more about the Boys and Girls Clubs of Oakland Macomb Counties visit http://www.boysandgirlsclubs.us/. 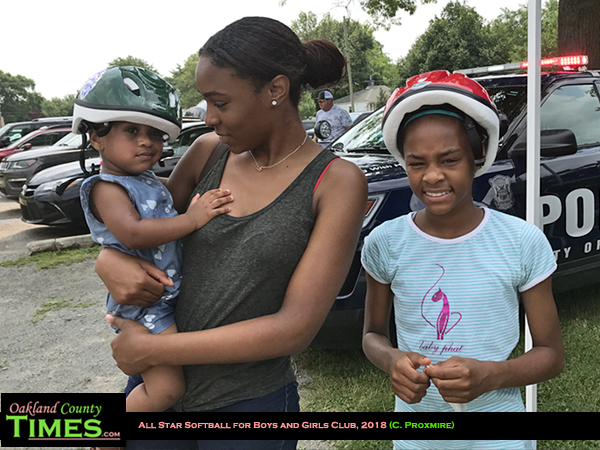 If you’d like to donate to the organization go to https://secure.qgiv.com/for/bgcosoc/.